We are a luxury athleisure brand designed to seamlessly transition from workout to night out. We believe in promoting inclusivity by empowering people to live their best, most balanced lives. We reflect this by never retouching the shape of a woman’s body, offering a range of sizes from XXS to 3X and featuring amazing women doing amazing things. Our garments are made for modern living, blending fashion and function for styles you’ll want to wear everywhere (and you can). We stay on-trend to elevate classic silhouettes with mesh insets, striking prints, lush textures, and intricate strap constructions. 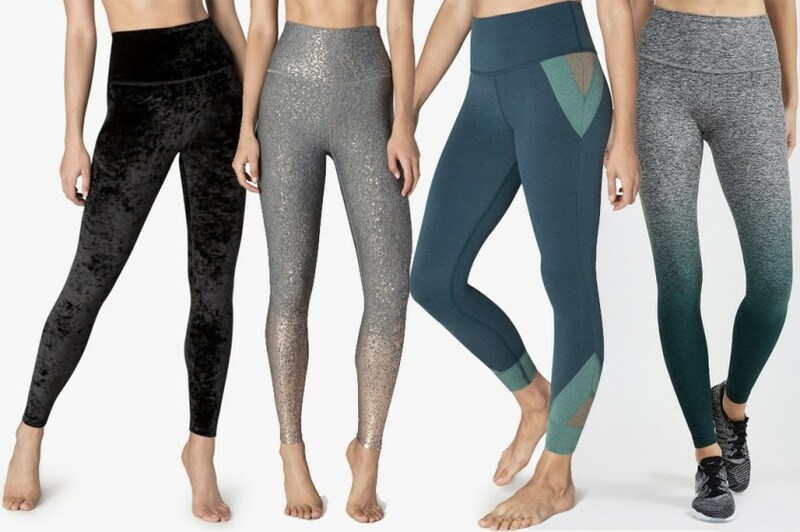 Our fabrics are responsibly sourced from around the world to create the most luxuriously soft, no-hassle care styles that keep up with your toughest workouts and beyond.